The euro slipped against its major peers early on Monday as markets digested the German election result. 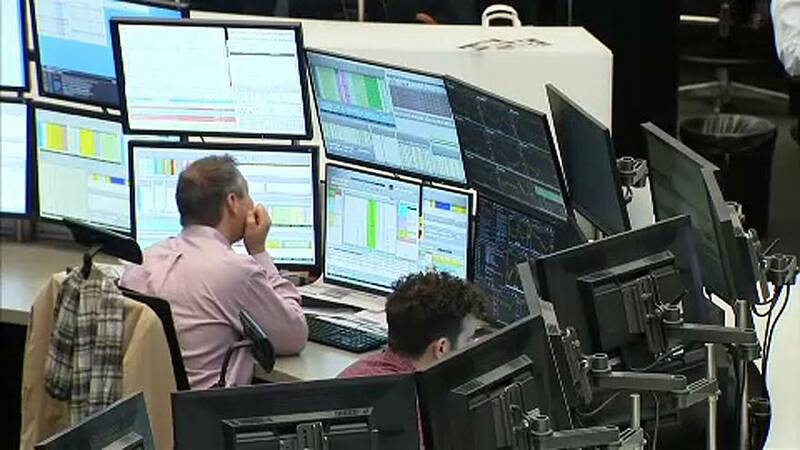 Traders appeared concerned over the forthcoming coalition talks and the political uncertainty in the eurozone’s most powerful economy. Robert Halver, Head of Capital Market Analysis at Baader bank said: “With the far-right Afd, Germany is moving into the reality of other European countries which also have populist parties in their parliaments. Despite winning a fourth term, Chancellor Angela Merkel is struggling to form a coalition after her centre-right alliance slumped to its worst result since 1949.